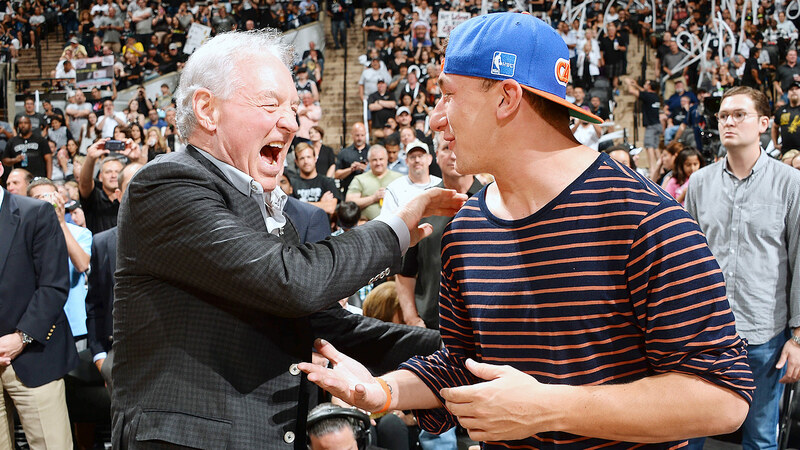 “Johnny Football” was sporting that Cleveland pride last night at the NBA Finals in San Antonio between the Spurs and the Heat. 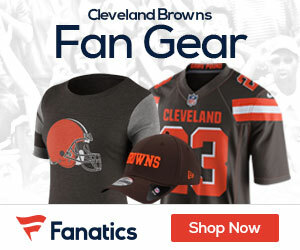 Johnny Manziel was at courtside wearing a hat of his new hometown NBA team – the Cleveland Cavs! The Cavs will have the 1st pick (again) in the upcoming NBA Draft.